Cawl is the national dish of Wales. 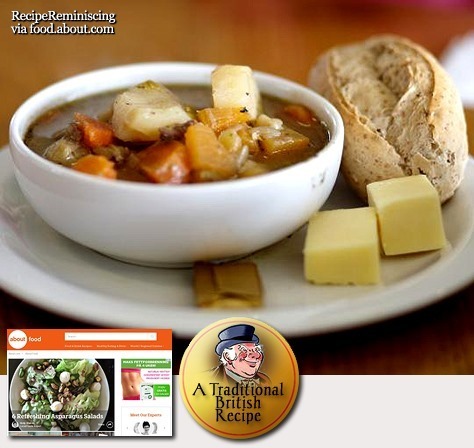 Welsh Cawl is a stew and made from bacon, Welsh lamb or beef, cabbage and leeks. Though more traditionally cheaper cuts of lamb are used, be warned Welsh recipes for Cawl vary from region to region and sometimes even season to season.There is no hard and fast rule. 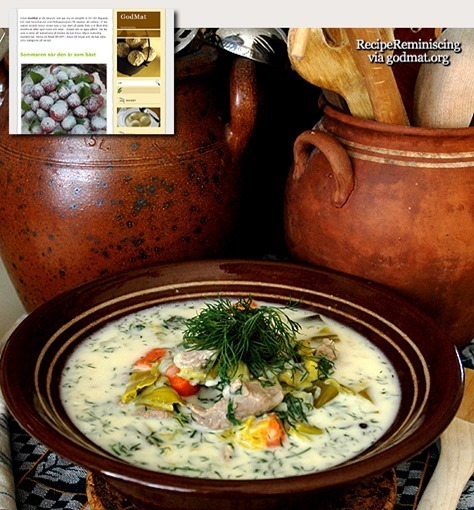 Cawl can be eaten in one bowl, though often the broth will be served first followed by the meat and vegetables. The flavors in Welsh Cawl do improve by keeping for a day or two, so don’t be afraid to make it in advance or save any leftovers for reheating. 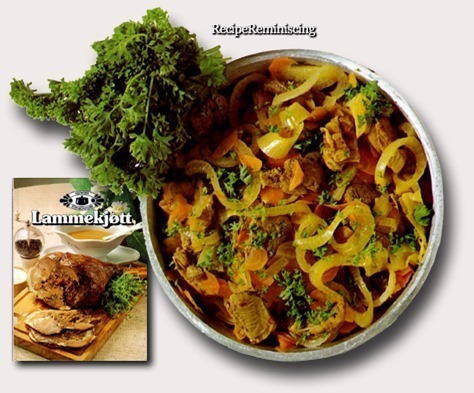 Karelian Hot Pot or Karjalan Paisti in Finnish is a traditional meat stew from the region of Karelia (now split between Finland and Russia). 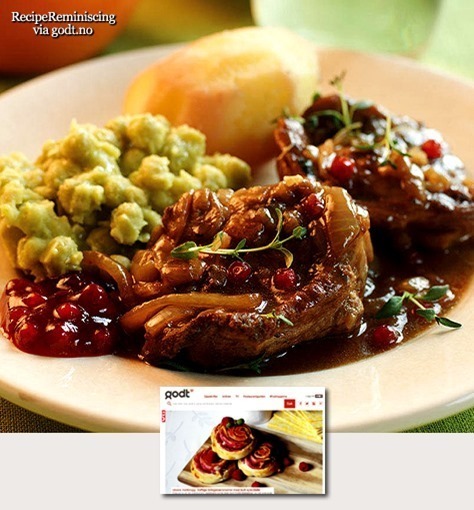 It’s commonly made with a combination of pork and beef but other proteins, like lamb, can be used. 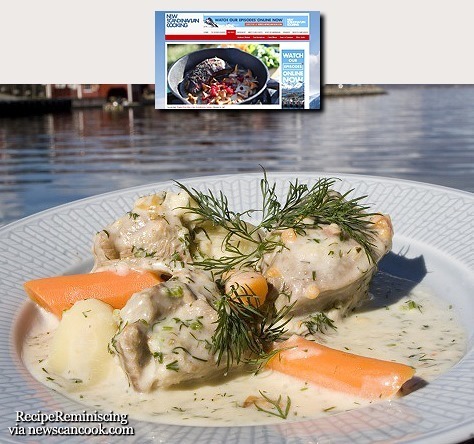 Finnish hot pot is typically seasoned with black peppercorns, allspice and bay leaves. 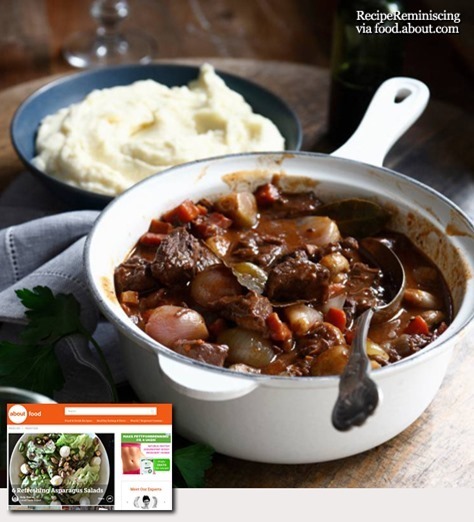 This Finnish stew is made in one large pot over low heat, once everything is chopped, it’s a real hands-off recipe. 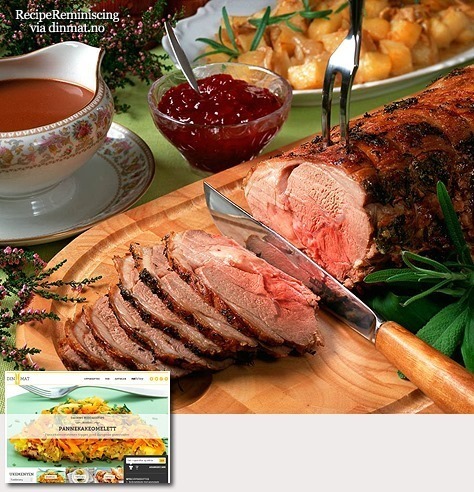 Serve Karelian Hot Pot as the Finns do, with mashed potatoes and cranberry or lingonberry preserves on the side. 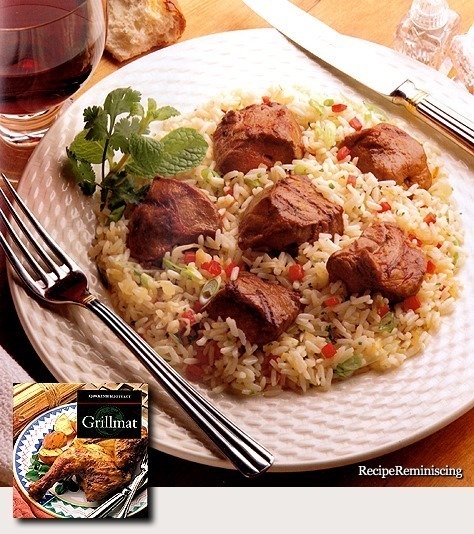 Tender diced lambs grilled on a skewers and served on a bed of rice. Safron is expensive, but the delicious taste is worth the money. The taste comes out best if the saffron is soaked for a while in water or broth. 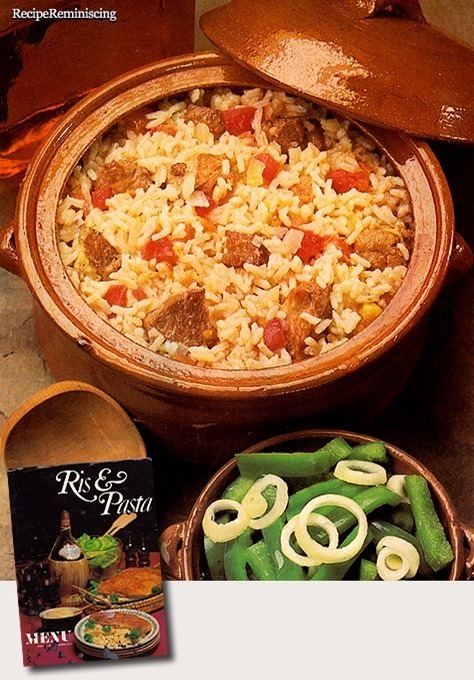 Pilaf is a dish in which rice is cooked in a seasoned broth. In some cases, the rice may attain its brown or golden colour by first being sauteed lightly in oil before the addition of broth. 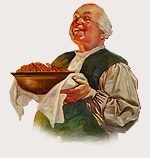 Cooked onion, other vegetables, as well as a mix of spices, may be added. 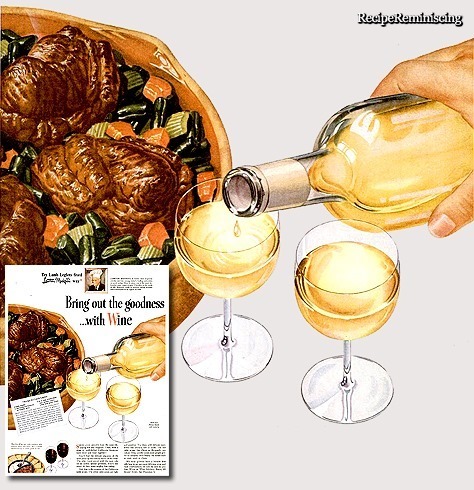 Depending on the local cuisine, it may also contain meat, fish, vegetables, pasta, and dried fruit. Pilaf and similar dishes are common to Balkan, Middle Eastern, Caucasian, Central and South Asian, East African, Latin American, and Caribbean cuisines. 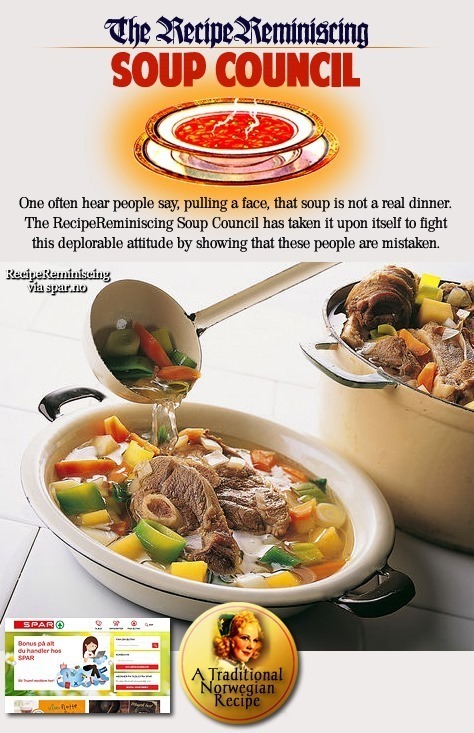 It is a staple food and a national dish in Afghan, Armenian, Azerbaijani, Balochi, Bangladeshi, Bukharan Jewish, Cretan, Indian, Iranian, Kazakh, Kurdish, Kyrgyz, Pakistani, Swahili (Kenyan, Tanzanian-Zanzibari), Tajik, Turkish, Uyghur, and Uzbek cuisines. 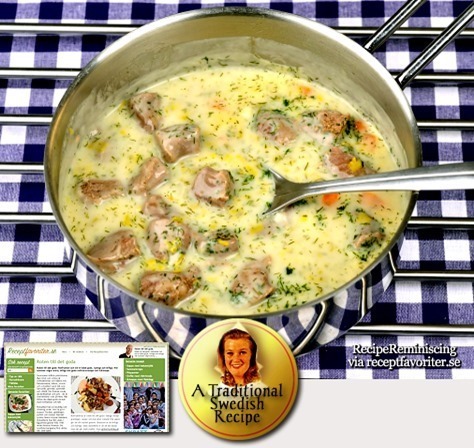 A classic Swedish recipe for boiled lamb in dill sauce. 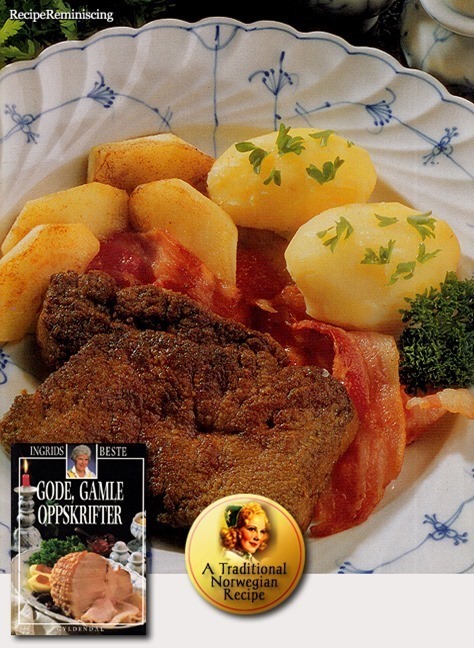 Serve the dish with boiled potatoes, crispbread and beer. Instead of fresh dill you can use frozen finely chopped dill at the end. 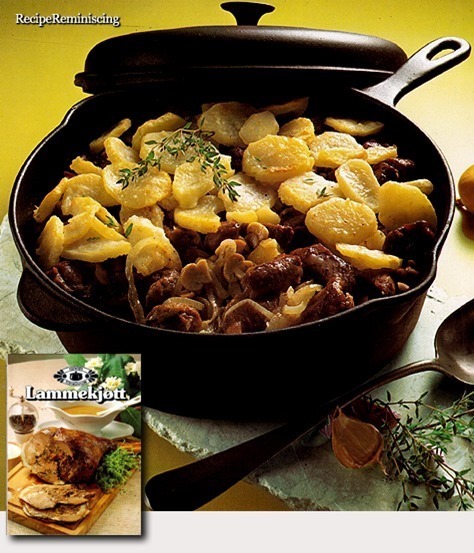 If you use lamb with bones, don’t remove them (they add great taste). if you got room for it all in the saucepan that is. Meat and small new potatoes can be thread on the same skewer if the potatoes are boiled a little in advance. Beef can be grilled in the same way. 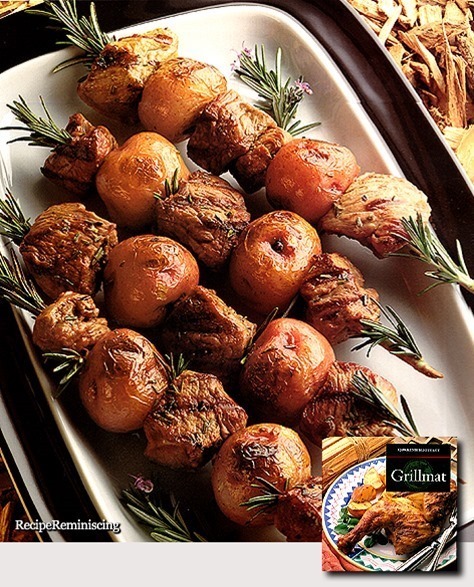 If you have straight, small branches of rosemary, about 20 cm / 8 inche long, these can be used as skewers. Let them lay in water 2 hours before grilling, it makes for dramatic and unusual barbeque.